Since 1983, Jet 1 has been a recognized leader in the aircraft sales, charter and management businesses. 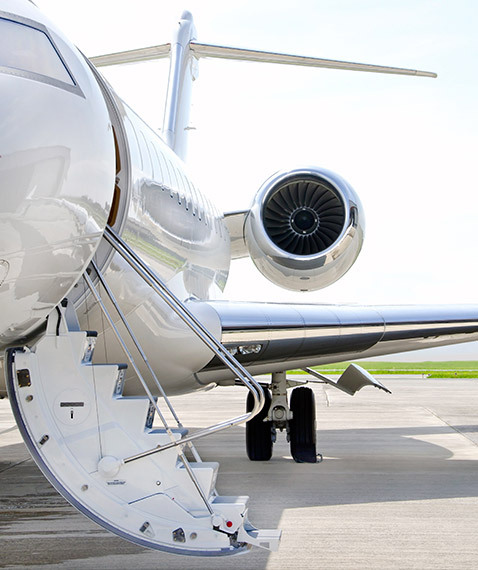 Whether you want to charter a flight or purchase your own aircraft, Jet 1 delivers an unrivaled level of service, safety and aircraft management expertise. Save time and cut costs by flying on your own schedule and landing closer to your final destination at 13,000 private airports around the world. Jet 1 provides you a level of service no commercial carrier can match. Jet 1 is the only private aviation service company headquartered in Naples, Florida. Founder & CEO, Scott Phillips, has assembled an unbeatable team of experts whose combined talents and knowledge ensure that every passenger and aircraft owner enjoy a superior level of safety, service and commitment to excellence. Jet 1 has sold over 700 aircraft, totaling over $2.5 billion. Whether you’re a passenger or an aircraft owner, you can rediscover the freedom of flight with Jet 1. Our team includes Scott Phillips, CEO, Keaton Phillips, Director of Sales & Charter, Customer Services Reps, Wendy Tweeten & Nancy Baviello, and Miles Williams, Chief Pilot.